Cabaret Old Town, the longtime music theater venue at 412 1/2 E. Douglas, will get new life later this year, along with a new-old name and a new-old director. On Wednesday, a group of new owners announced they had purchased the business from Christi Moore and her partner Mark Leslie and that they would be making some changes, starting with the name. 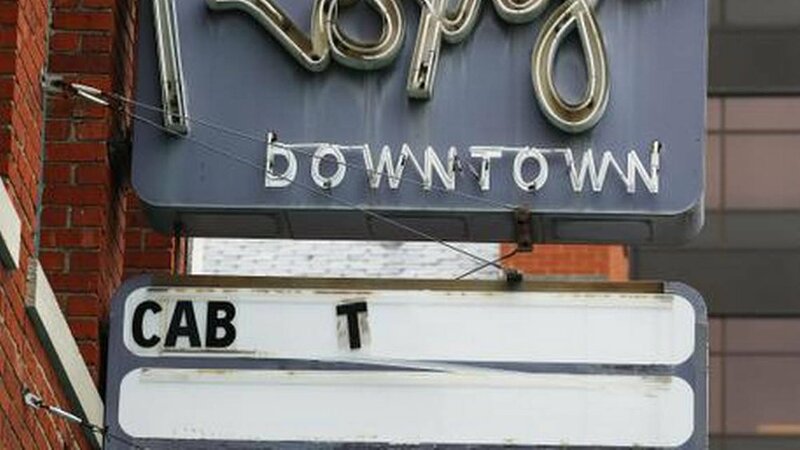 The theater now will be called Roxy’s Downtown – the name of the music venue that operated in the space before Cabaret Old Town took over in 1993. A vintage, neon sign bearing that name is still on the building. Roxy’s Downtown’s first show will open in November.